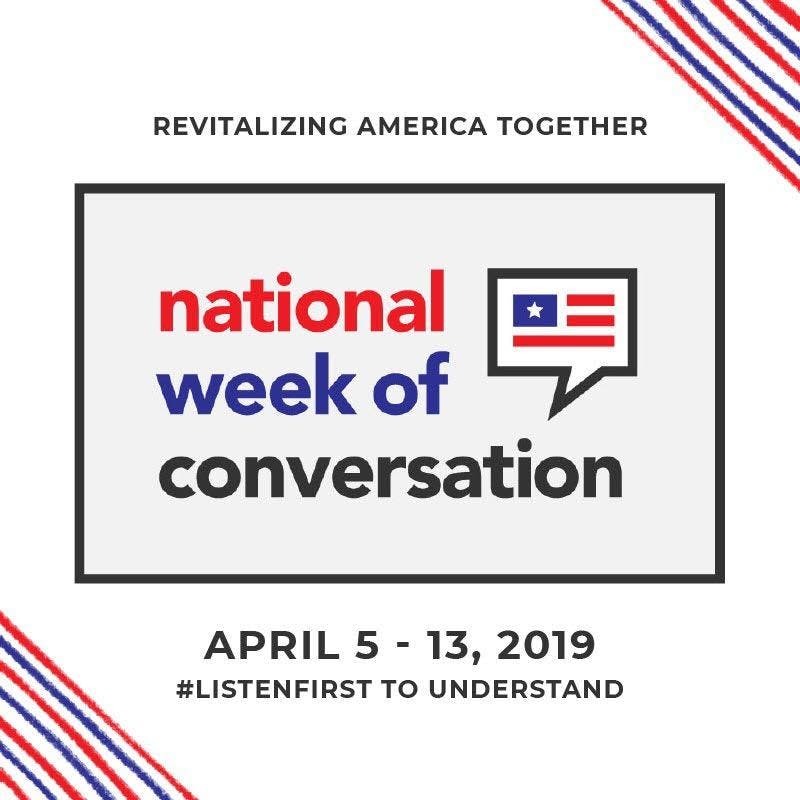 « National Week of Conversation: Entertainment and Media: Created Culture or Following it? Join us for a free online (using Zoom) Living Room Conversation on the topic of Faith and Politics. What type of influence would you like faith to have in our political system? Do you see religion as generally speaking a positive or negative influence in our political system? What does separation of church and state mean to you when it comes to the role of religion in government and government in religion?